Del Carmen is the historic focal point for the spiritual development of Siargao; it is where the Spanish friars first established a place of Western worship and where they defended their flock from frequent Moro raiding parties and from other pirates. Today, Del Carmen is more famous for its swathes of mangrove forests and the wildlife that lives within its embrace. Del Carmen is the best place to encounter the endangered Philippine crocodiles (Crocodylus mindorensis - freshwater crocodiles, relatively small compared to other crocodiles) and the occasional large, saltwater crocodile (Crocodylus porosus). The Philippine crocodiles inhabit the mangrove forests of Del Carmen and, unlike their saltwater cousins, are mostly shy of Man. Kayak adventures are available throughout most of the year in Del Carmen and offer a glimpse of smaller reptiles and birds that inhabit or migrate through the mangroves. Mud crabs and fish are caught in the mangroves and provide livelihood for many residents of Del Carmen. By driving to Del Carmen and taking a mangrove adventure by boat you are assisting the community to improve its income and providing more reason to protect the fragile mangrove ecosystems unique to Siargao. Sugba Lagoon is just a short boat ride from Del Carmen port. Limestone rocks surround the expansive lagoon and the vegetation it is remote enough to retain some of Siargao's unique plant and animal life. Snorkel here across tranquil coral reefs and come face to face with lobsters and a variety of reef fish. 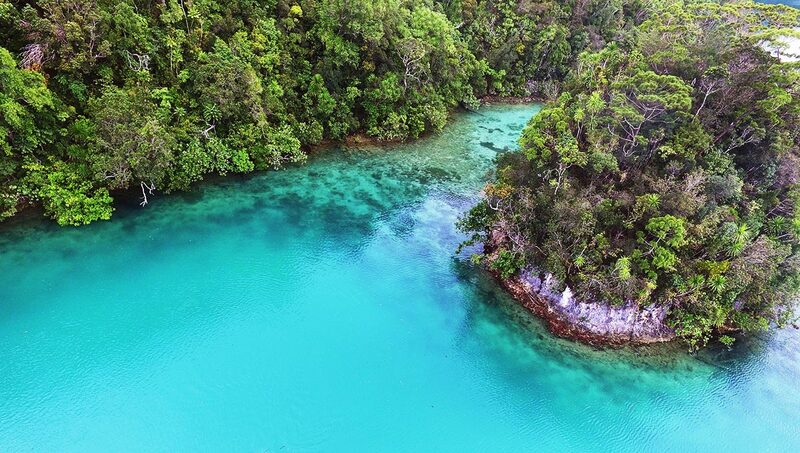 Take a paddleboard to Sugba Lagoon and you will may venture to discover some of the coves that have not been visited since the days of pirates and privateers. Del Carmen is also where you will arrive if you fly to Siargao from Cebu or Manila. You will arrive at Sayak Airport and we can have your car, fueled up and waiting for you upon exiting the Sayak airport terminal.